Touch it on. Touch it off. 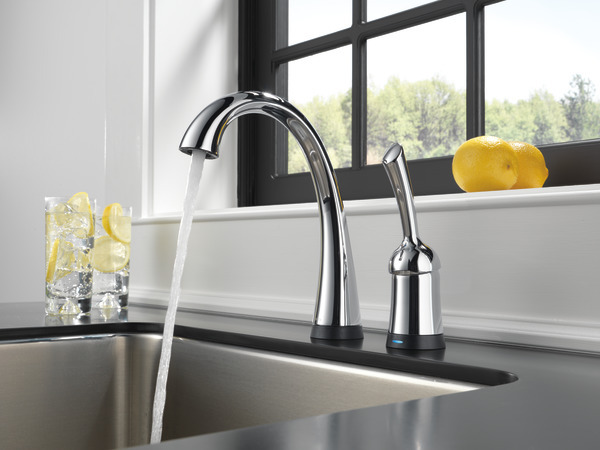 Whether you have two full hands or 10 messy fingers, Delta® Touch2O® Technology helps keep your faucet clean, even when your hands aren’t. 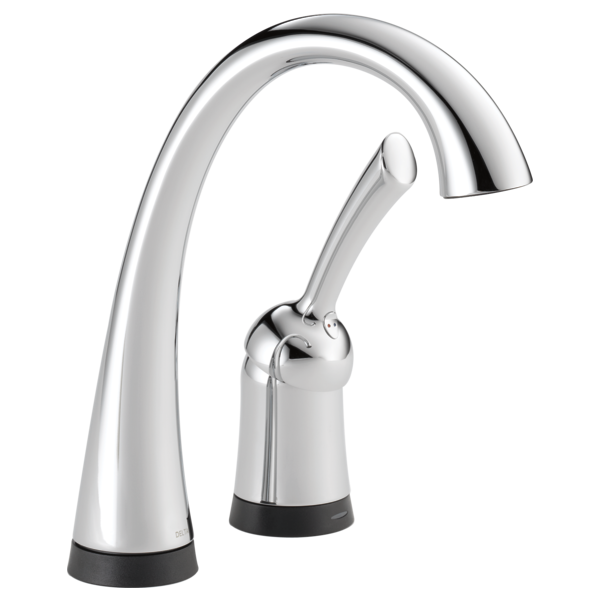 A simple touch anywhere on the spout or handle with your wrist or forearm activates the flow of water at the temperature where your handle is set. The Delta TempSense™ LED light changes color to alert you to the water’s temperature and eliminate any possible surprises or discomfort. 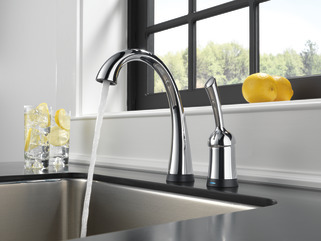 Delta® faucets with DIAMOND™ Seal Technology perform like new for life with a patented design which reduces leak points, is less hassle to install and lasts twice as long as the industry standard*. You can install with confidence, knowing that Delta faucets are backed by our Lifetime Limited Warranty. 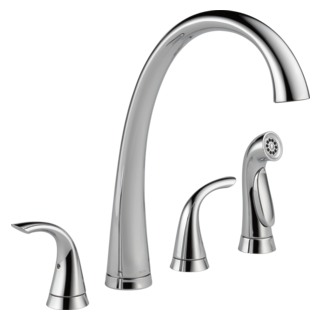 Electronic parts are backed by our 5-year electronic parts warranty. 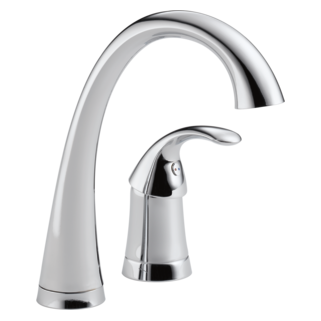 *Industry standard is based on ASME A112.18.1 of 500,000 cycles.